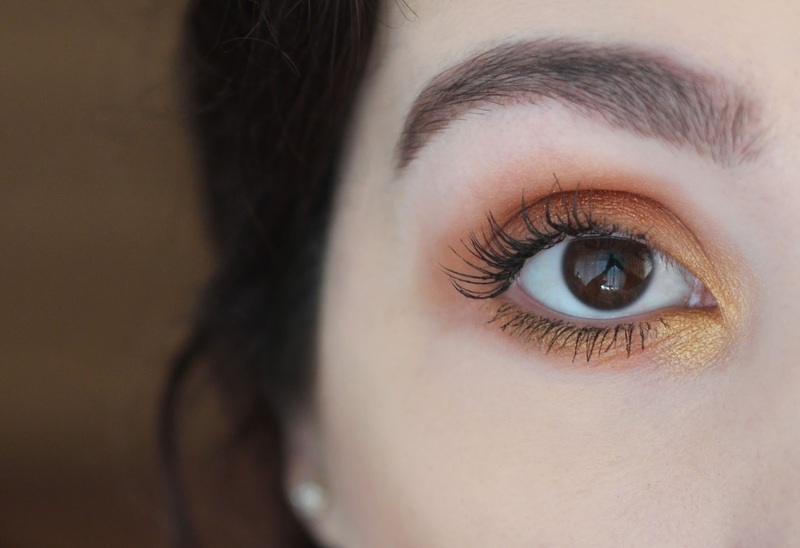 eye make-up of the day || "burning sun"
Mein heutiges Augen Make-up besteht aus vielen warmen Tönen. 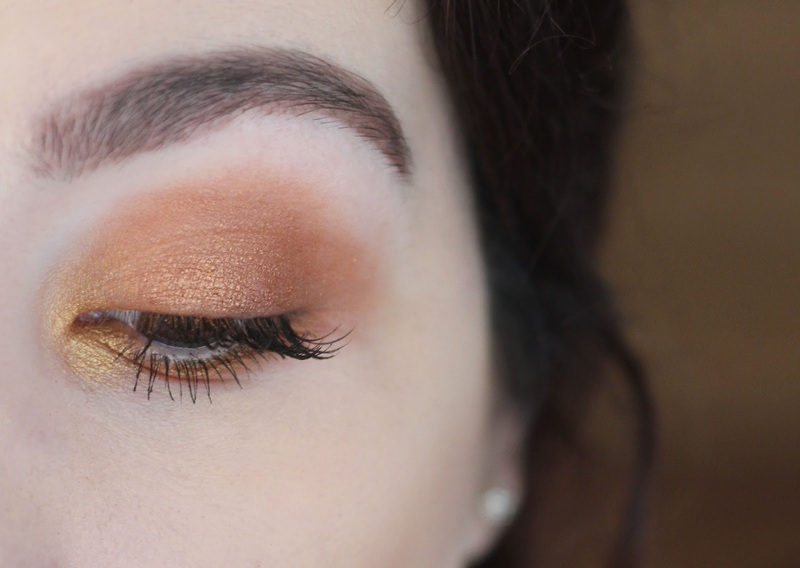 Ich habe die Lidschattenpalette von Zoeva benutzt "Caramel Melange", Ich glaub dies wird auch mein Silvester Augen Make-up werden. Übertriebener Glitter ist auch nicht mehr so IN auf den Augen, man trägt ja jetzt dafür Glitter Lippen :D Ich habe mir gestern wieder den micro brow pencil von NYX gekauft, leider gab es fast keine Farben mehr und ich hab irgendwas genommen. Ich finde mit dem Stift sehen die Augenbrauen ordentlicher aus. :) Ich habe auch noch Wimpern Extensions und weiß jetzt schon, dass ich die total vermissen werde. Mein Update dazu findet ihr hier. Bald haben wir schon 2017, so heftig wie schnell die Zeit verfliegt! Today's eye makeup is made up of many warm tones. I used the eyeshadow palette from Zoeva "Caramel Melange", I believe this will also be my New Year's Eve eye make-up. Exaggerated glitter is not so IN anymore on the eyes, now glitter lips are IN :D Yesterday I bought again the microbrow pencil from NYX, unfortunately there were almost no more shades and I just took any color, I think it's some kind of brown. With this pencil the brows don't look so messy as with gel. :) I also have eyelash extensions and now I already know that I will miss them totally. You can read my update here. Soon we have already 2017, time flies so quick! That's a beautiful look! I love it and it's just sparkly enough for NYE too! Happy New Year to you!